A retired Rocky Balboa step’s into the ring one last time with a successful young boxer to reproduce a virtual boxing match with him as the winner. 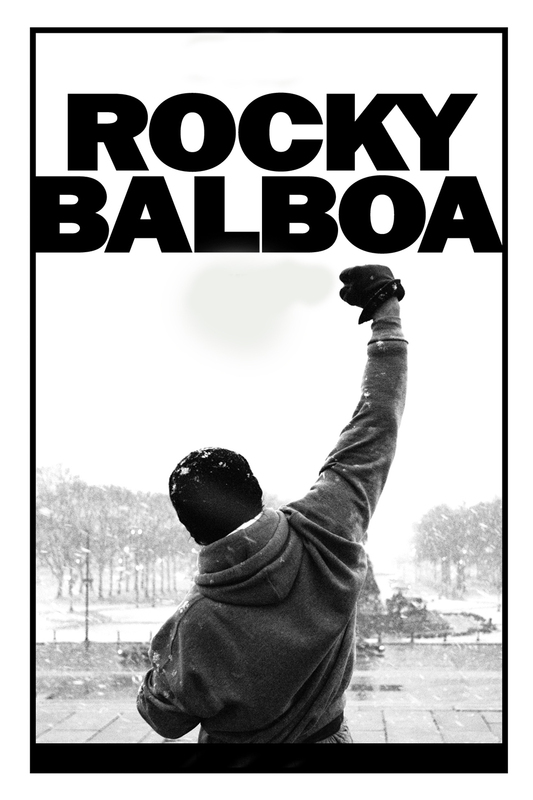 Living a quiet life as a restauranteur after the death of his beloved wife Adrian, Rocky Balboa tries to maintain his connection to her through their son Robert and her brother Pauly. Never able to quite leave behind the world of boxing, Rocky is watching a sports channel one night when he sees a virtual match played out between himself and a new young challenger, Mason “The Line” Dixon, which sees the virtual Rocky win the match. Intrigued, Rocky expresses interest in getting back in the ring again on a small level, but is surprised to hear from Dixon’s management, who offer Rocky the chance to go up against him.